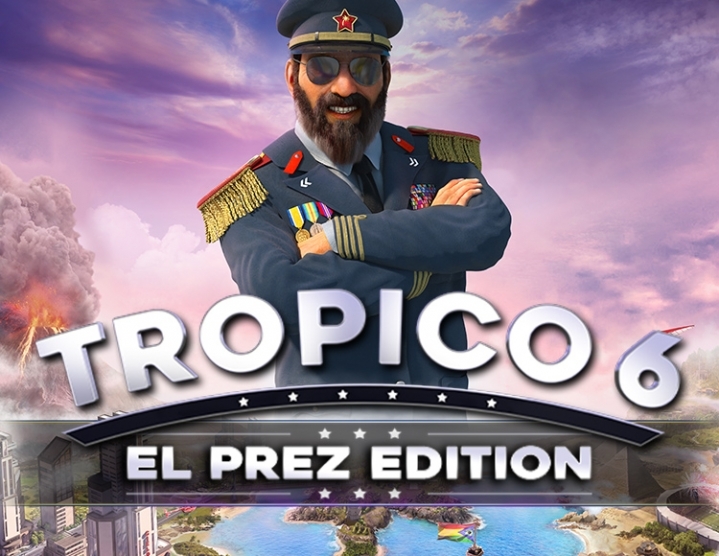 ?Immediately after payment you receive a license activation code from TROPICO 6 EL PREZ. Without delay! Pre-purchasing grants instant access to the Tropico 6 Beta (added separately to your game library) and closed feedback forum allowing you to seize power and make your vote count well before the official release date!